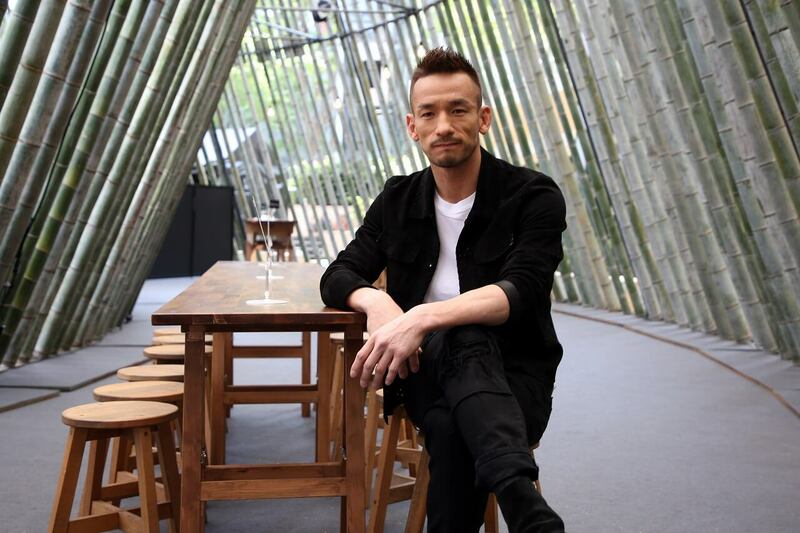 Sake brands from all across Japan are set to gather at Roppongi Hills in Tokyo for Craft Sake Week, an eleven-day event celebrating Japanese sake alongside gourmet food that will run from April 19 to 29. 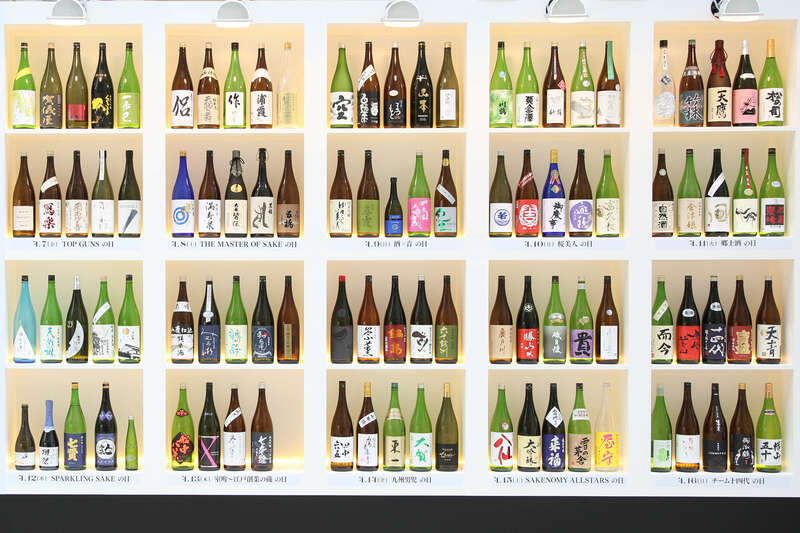 All of the sake selected for Craft Sake Week is carefully curated by Hidetoshi himself along with a team of sake specialists. To that end, the brands chosen are considered drinks to be enjoyed right now. The line-up changes every year, and this year 17 new names will take participate. Each day of the event will have its own theme which will be led by 10 different sake breweries. The event is also a chance for people to speak directly with those in the brewing industry to deepen their knowledge of Japanese sake. A total of 110 Japanese breweries are getting involved this year. So that attendees have a chance to find their favourite brands and brewers, each day of the event will have a different them. The opening day will be “Sparkling Sake Day,” an opportunity to try out different sparkling drinks from around Japan. From the second to the eighth day a careful curation of drinks by region will be laid out. After that will be “Sakenomy All Stars Day” which will be centred around breweries recommended on the Sakenomy app produced by Hidetoshi, “Sake Competition 2018 Day” which will bring together the highest ranking sake around the world, and finally “Team Juuyondan Day” to close the event. The theme of this year’s Craft Sake Week is also pairing Japanese sake with international cuisine. See here for more details.